Fifteen year old Kate Christenson is pretty sure she’s about to experience the worst possible summer at her grandparent’s farm in rural Baudette, Minnesota. Without cable, cell phones, or computers, Kate is headed for total isolation and six tedious weeks of boredom. Until the storm. A freak lightning accident has Kate waking up in 1960. But she is not herself. She is the aunt she never met, but has eerily resembled her entire life. Thrust into living a dirt poor, rural farm life, Kate struggles to make sense of her situation- a boyfriend with a dark side, a “townie” who steals her heart, and the knowledge that 1960 is the very summer her aunt drowns in the local river. Even with every precaution, Kate cannot stop fate, and an unexpected twist adds to her dilemma. To her horror, Kate finds out firsthand her aunt’s death was not an accident or a suicide, but something much, much worse. My genre fits a few categories and is loved by a wide demographic. I don’t try to target a specific group, but tell a story that anyone can identify with or at least, feel an emotional connection to the characters. Never give up! Believe in your writing! 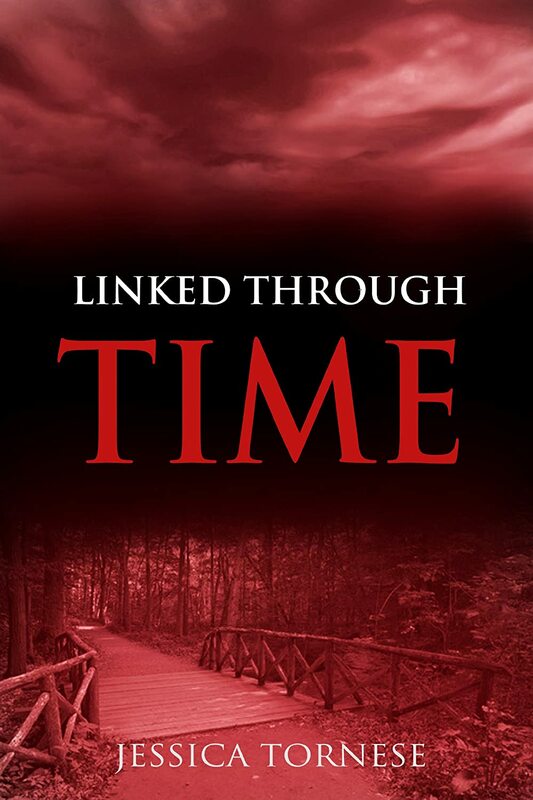 The book is based on real life family events with a mix of my love for time travel.